The EcoCash ‘Let’s go 50:50 promotion’ (EcoCash 50:50 promotion) ended yesterday and some people seem disappointed with the ‘1% cashback rewards’ they received which they are labeling as “peanuts”. Few people on Twitter voiced their disappointment and I personally know several people who are angry with what they got from the promotion for spending so much. The EcoCash 50:50 promotion, was a promotion which you would get 1% of the cash you spent above a certain target Ecocash would have set for you. 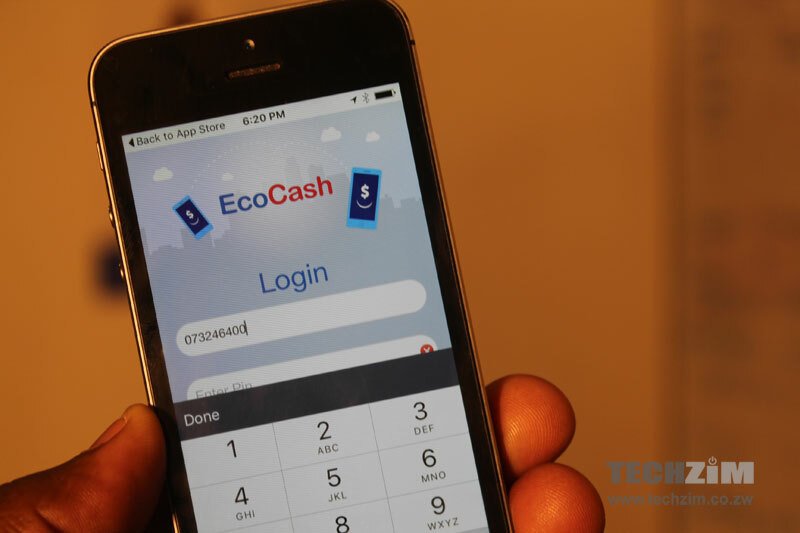 For example, EcoCash would have given you a target of $85 and if you had spent over $85 in a month, you would have received 1% of every dollar you spent above the EcoCash’s set target of $85. That is, if you had spent $200 (and you had a set target of $85) you would have been rewarded with $1.15. I know 1% (or the reward) is peanuts, but if people had tried to wrap their heads around the promotion and try to calculate how much they could be possibly rewarded for spending a certain amount, they wouldn’t have been so disappointed. I, for one, knew that there was no way of making big bucks from this promotion so I’m not even surprised to see these little rewards being given to some people. I spent over 1600 and still got nothing. This promotion seems to be biased.And this game needs some calculations! What was that all about??? There was no mention of 1% of whatever only let’s go 50/50 literally wrong misguiding wording!